BBEDC manages the near-shore small boat halibut fishery in the southern portion of Area 4E east of Cape Newenham. Participation in the fishery is limited to verified residents of BBEDC CDQ communities, which include Aleknagik, Clarks Point, Dillingham, Egegik, Ekuk, Ekwok, King Salmon, Levelock, Manokotak, Naknek, Pilot Point, Port Heiden, Portage Creek, South Naknek, Togiak, Twin Hills, and Ugashik. Boats used in the fishery must also be owned by CDQ comunity residents, are limited to 32-feet or less in length, and in cases where the fisher does not own the boat to be used, both the fisher and boat owner must have current residency affadavits on file with BBEDC. ALL BBEDC halibut fishers will receive a Hobo Temperature Logger and are required to attach the device to the longline gear when setting your skates. Once the halibut season is over, fishers must return the Hobo Temperature Logger with their undersized halibut report and logbooks. This is part of an ongoing effort to monitor water temperature changes within the Bristol Bay region. Area 4E CDQ halibut applications are available soon after the first of the year, and must be completed and returned to BBEDC by April 1. Copies of all licenses and other required paperwork must be provided to BBEDC prior to the opening of the 4E CDQ halibut season May 1. 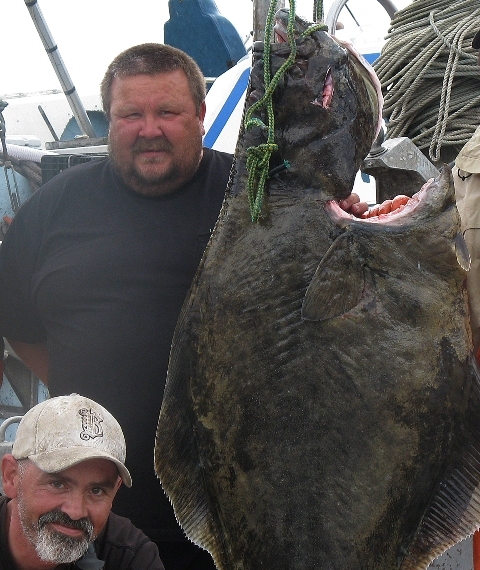 If you fished halibut in 2017 and/or 2018, you must provide copies of your logbooks in order to participate.